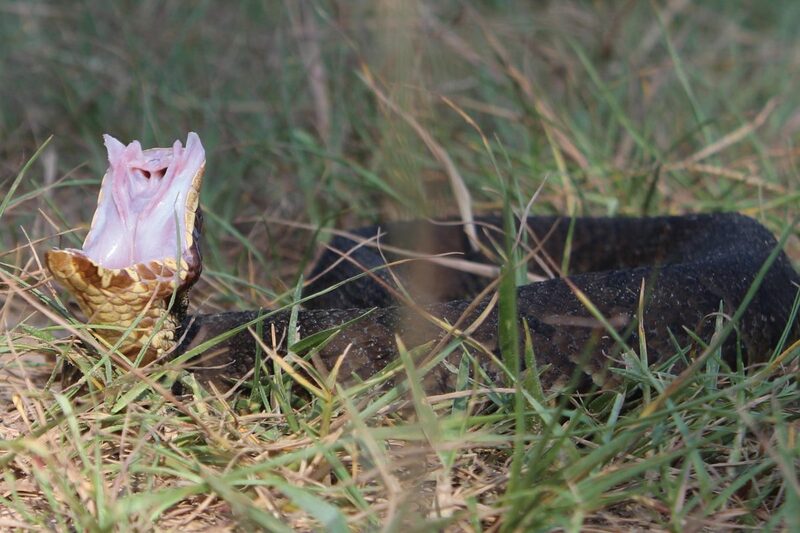 Between Texas Fish & Game and our Kingdom Zoo project, it has been a truly wild year out in the field. The great passion of my professional career is sharing with you the amazing wildlife of our state. The following photos show serious biodiversity on our quest for encounters. I had the amazing opportunity to photograph Florida panthers at Bear Creek Feline Center near Panama City, Florida back in July. This is a unique subspecies. 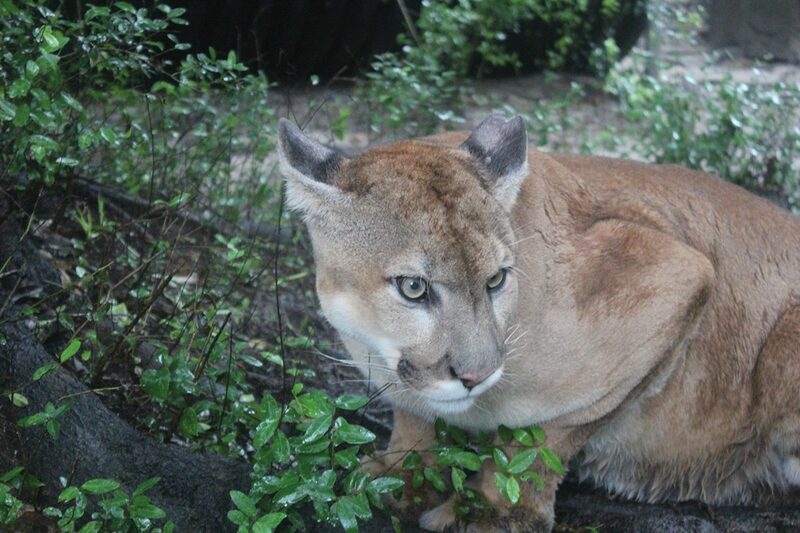 If you look at the nose you can see it looks quite a bit different from the cougars we have in Texas, although they are very closely related. 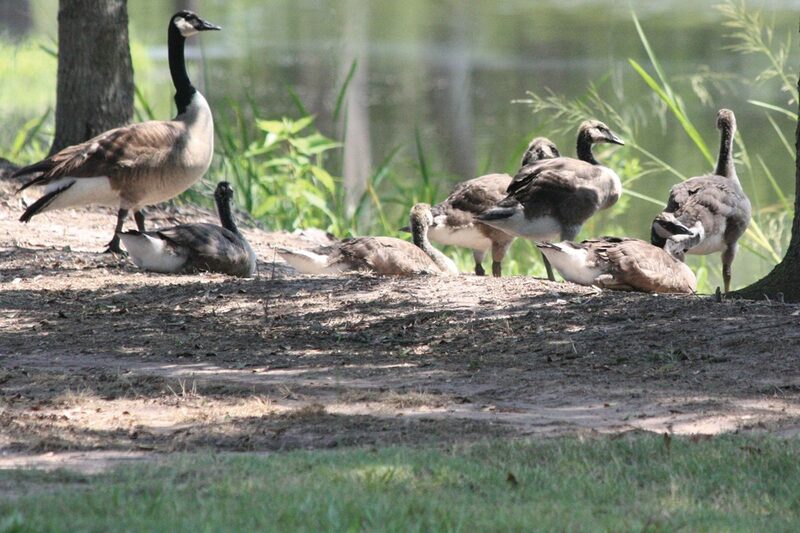 Canada geese are becoming increasingly common in Texas. Here’s a shot of a beautiful family on a friend’s property in Orange County. These great fowl nest there every year. They leave soon after and return a couple of months later. 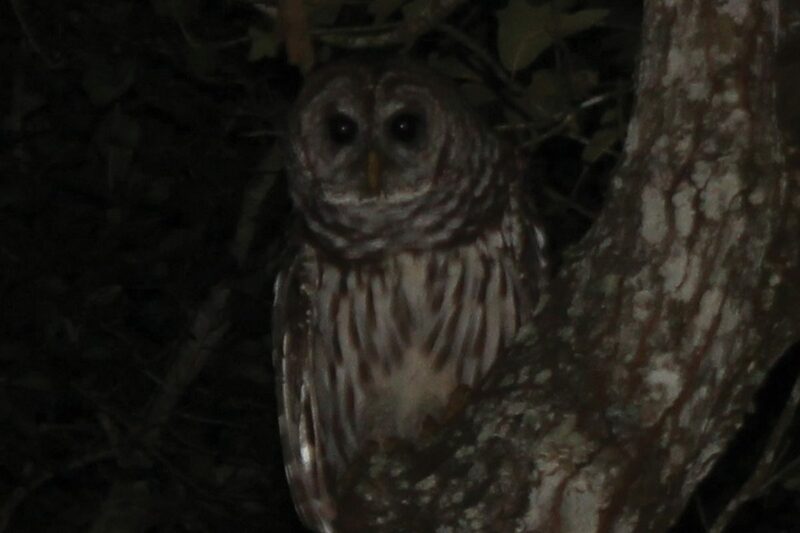 My friend Nolan Haney and I were going out snake hunting one night, and this beautiful barred owl flew low across from us. I was able to snap this photo as it looked us over. Did you know foxes can climb? This is a gray fox in a pine tree. In some areas they are called “cat foxes” for their climbing ability.